There is a shocking piece of history buried in the word “CHAMUSHIM”. It is translated as “armed” but it hints to an enormous tragedy, that four fifths of the Jewish People perished during the plague of darkness. Only one fifth ultimately participated in the long awaited and much heralded “Exodus’! Armed with this frightening piece of information for many years, it dawned on me only recently something that I have shared at our Pesach Seder the past few years. Let us say that we can be counted as being amongst the “fortunate” 20% who will have the merited to continue beyond the darkness of this generation- then we are here because there was a 20% that chose profoundly and lived bravely to be amongst the 20% of the previous generation. Now that 20% came from another 20% of survivors and so it continues, exile after exile and pogrom after pogrom all the way back to Egypt. At some point it occurred to me to take out my calculator. I multiplied .2 times .2 (1/5 x 1/5) and I kept going until I ran out of room on my calculator. At the final spot I had multiplied the 20% times 20% 8 times and the number 1 stood alone in the 10 million-th place. Let us say that a generation is 100 years, then that takes us back a mere 800 years, less than ¼ of the way back to the Exodus from Egypt. 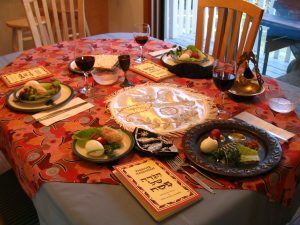 The chances of someone sitting happily at his Pesach Seder 800 years ago with an attrition rate of 80% per generation making it to the Seder here in the 21st century is 1 out of 10 million. That is a crazy small percentage. Now that’s only a quarter of the way back to the Exodus and assuming a generation is 100 years. Maybe it’s much less. What would be the chances of someone exiting Egypt projecting his progeny to the present?! 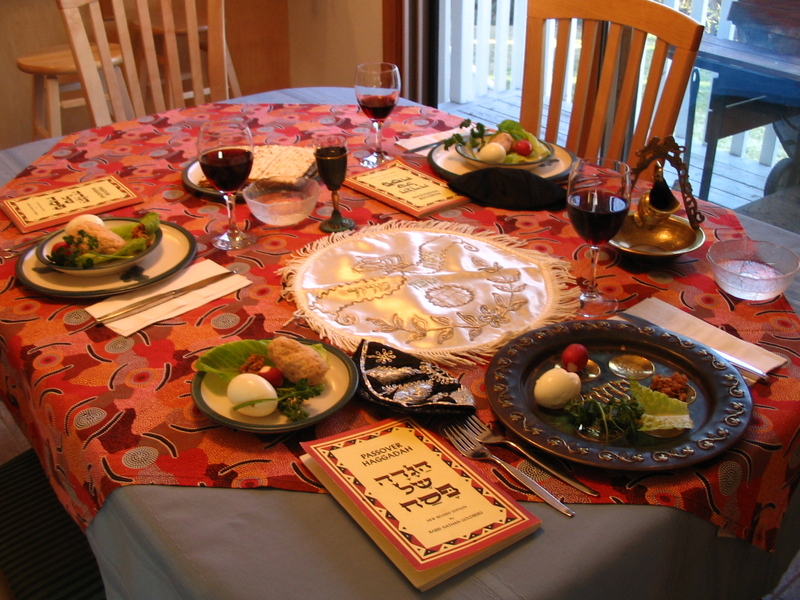 Consider now the value of the seat we occupy at the Pesach Seder. We are winners of the lottery of life and of history. What a truly extraordinary privilege we have just to be there, to have survived the gauntlet of history and being the descendants of wise and courageous choosers. The intensity of the celebration should be multiplied year after year. I shared this calculation at a Bar Mitzvah a few years ago and I told the Bar Mitzvah boy that the good news is that his seat was paid for by the noble efforts of his parents and grandparents, generation after generation. The challenging news is that now he has to pay for the seat of the next generation and ensure that they like he are also considered amongst the 20%.